Have a vision? Contact me! I lead the data visualization and online platform work for our Climate and Ocean programs for the World Resources Institute, a leading global environmental think tank. In my spare time, I help organizations to have more impact by sharing my knowledge and expertise on turning data innovation into impact. I provide pro-bono consultancy advice for UN organizations, international NGOs, universities, foundations or other major mission-driven organizations who require open data and visualization strategies. Have data that’s not accessible? I work with companies, governments and researchers to develop online visualizations that turn data into actionable tools and beautiful visuals. Need new ideas that address decision making problems? I find data gaps and develop new collection methods that help solve global environmental and development issues. I can help you connect to a wide public and private network, having partnered with a variety of organizations like Google, World Bank, UNFCCC, governments and 100s of NGOs and universities. 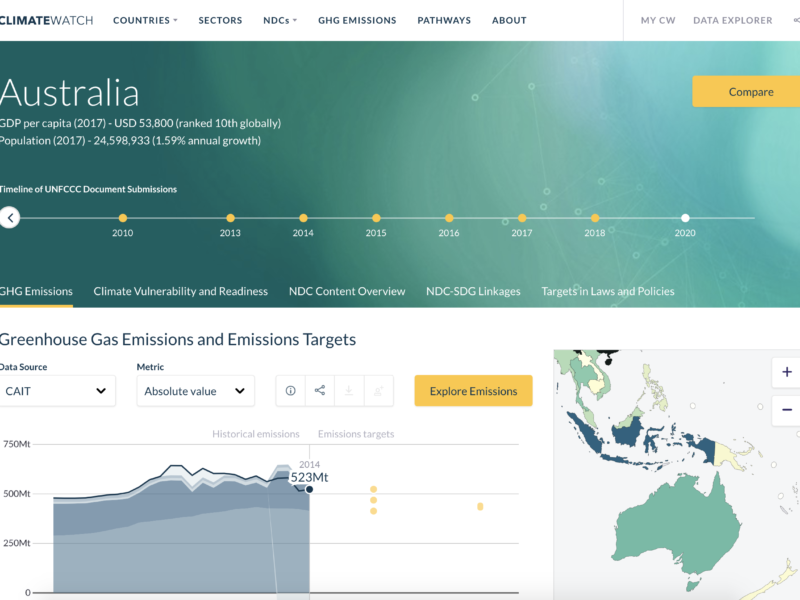 Online visualizations platform for policy-makers, researchers, and the media to explore countries’ climate targets, emissions and progress on climate change. 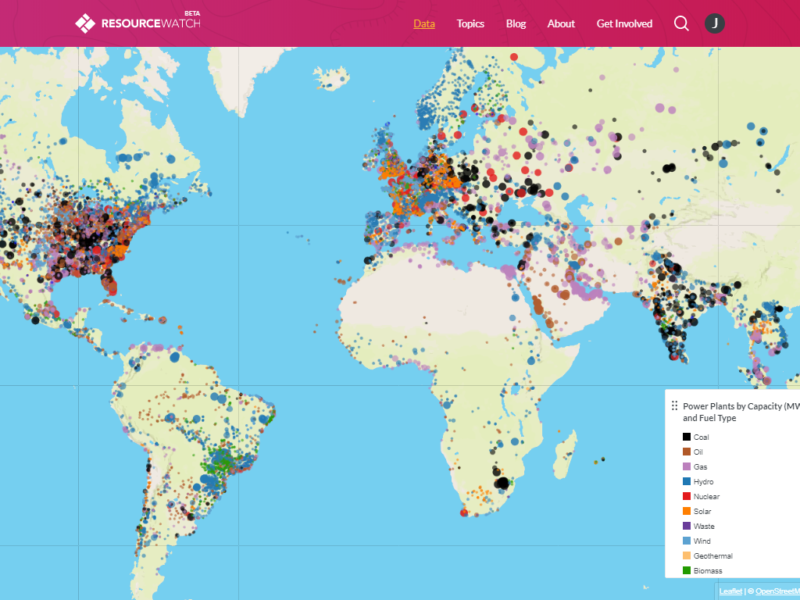 The first global open data base of power plants to help citizens, companies, and investors track their climate, water, and air pollution impacts. 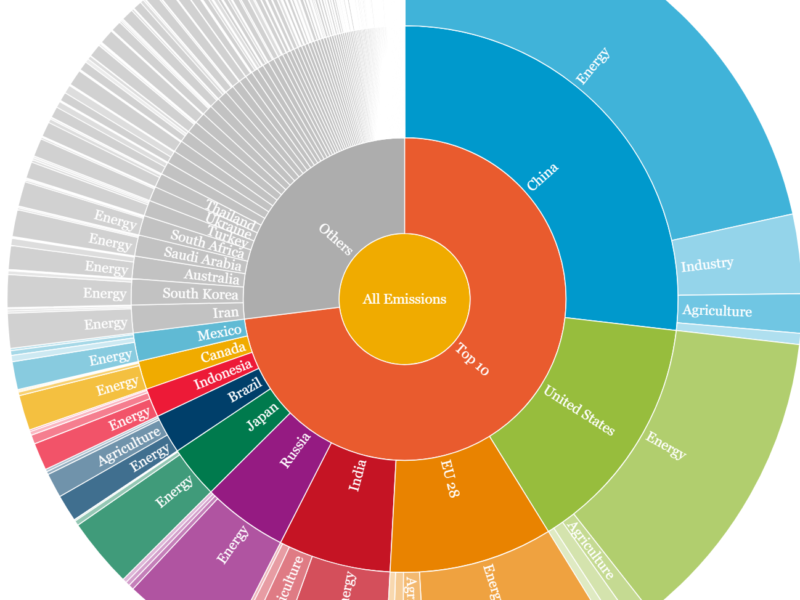 Interactive visualizations that show clear insights from complex data on global emissions and the history of climate change. Together with the Stockholm Resilience Center, I visualized the global environmental limits in which human development can strive and visualizing the connections between those limits. 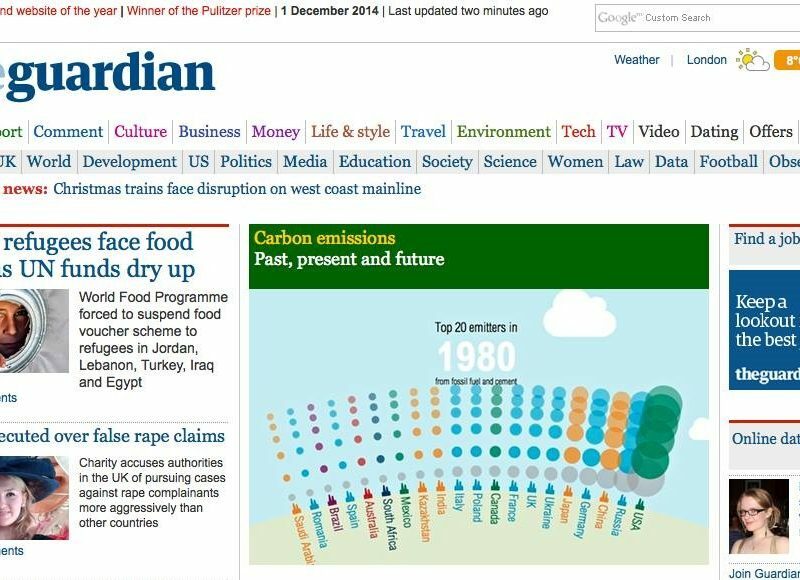 Interactive visualization published with The Guardian that show the past, present, and future of carbon dioxide emission. Leading WRI’s climate and ocean data work, developing leading data platforms in partnership with 30+ national governments, International Organizations, NGOs, universities and private sector companies. Improvement of the scientific underpinning of the Planetary Boundaries concept. Video publishing, software development, data processing and user experience design at Franco-German public television station ARTE. Field work and data collection on marine mammals and development of of research infrastructure in collaboration with local NGO. Implementation of video compression algorithms at the Department Multimedia Real-time Systems. You have a problem that needs data innovation to solve it. Describe it for me, and I will see if I can help. My involvement can range from a phone call to giving you guidance with the best approaches and processes, to connecting you to other experts, or to having more regular check-ins to guide you. I usually don't do programming, but can help you with strategy, technology recommendation or contacts to experts. I cannot guarantee that I will be available to support your problem. as I have full time jobs and will make an assessment based on your description below. Explain who you want to influence, why and how. I prefer problems that are on a significant scale and support longer term change in the world. Is there existing, but insufficient data? Are your existing tools don't serve their purpose? Does your data not tell a story? For examples expertise in strategy, data collection, visualizations, networks, or connections to experts.